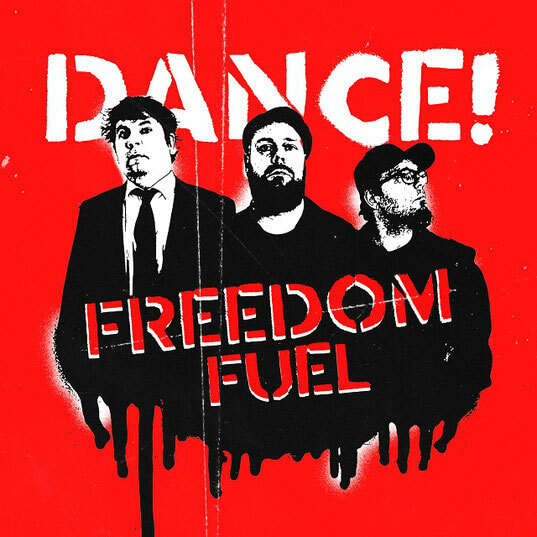 Freedom Fuel is set to release their second album 'DANCE!' in February 15th 2019 via Secret Entertainment. 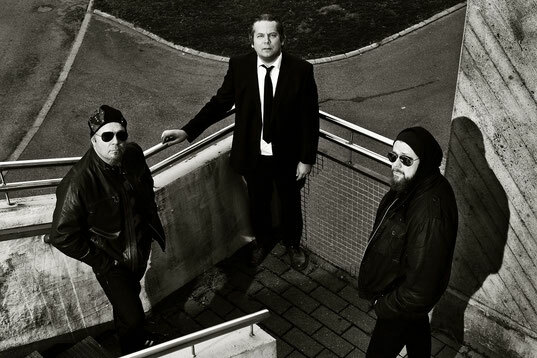 The band released their second music video from the album. "PLANET AWAY is a high flying psychedelic rock ride through the inner space of one's min. It's about choices. There's always a choice between this road or that alley, light and dark, good or bad, love or hate. The video was really funny to do! The song is about two minutes long and it took us about fifteen to twenty minutes to shoot it all. So eight ten takes and we're out. Thank You! A bang for a buck, don't you think. Planet away represents the straight-forward rock side of Freedom Fuel and it's the second single from the upcoming album DANCE!" Freedom Fuel is a trio that was founded early 2015 in Helsinki, Finland. Their music have an eclectic approch to rock. It is arty, blues-based and wanders stylistically from edgy garage and swampy blues stomp to lusty pop and weird cabaret.